Please join the Prison Public Memory Project and Hudson Area Library for an illustrated lecture by historian and author Geoff Ward at the Library on Thursday evening, August 8, 2013 from 7 pm to 8:30 pm. The presentation is free and open to the public and will be followed by audience discussion with Dr. Ward. Community members and other guests are encouraged to pose questions and share their own information and thoughts about the subject. The presentation will focus on how the movement against Jim Crow juvenile justice took shape in New York State. This movement began in the U.S. South in the 1890s and made its way “Up South” to places like New York by the early 20th century. The movement aimed to remake historically white dominated juvenile justice systems into racially democratic institutions. Focusing on the advanced stage of the movement, illustrated most dramatically by black child savers in New York City, and their work up and down the Hudson during the period 1930-1980, Professor Ward’s talk will address the triumphs, limitations, and lasting expressions of this particular movement to envision and to advance a more just society. Geoff Ward is Associate Professor of Criminology, Law & Society at the University of California-Irvine. 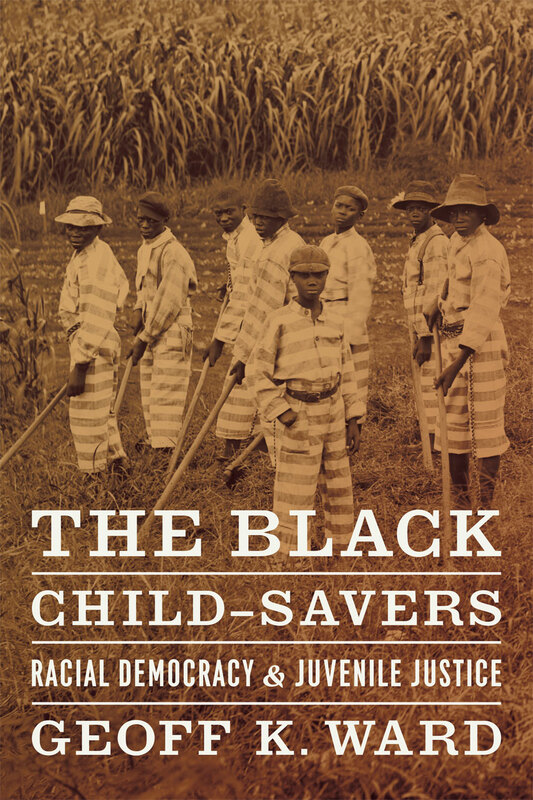 He is the author of The Black Child Savers: Racial Democracy and Juvenile Justice published in 2012 by the University of Chicago Press.